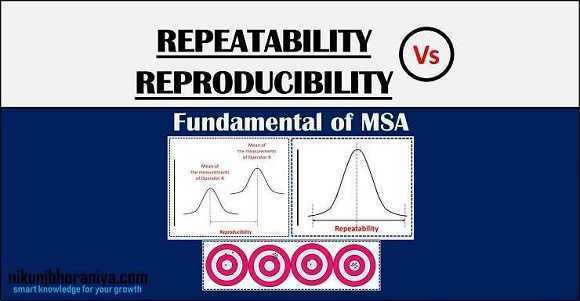 Repeatability vs Reproducibility | What is the difference between Repeatability and Reproducibility? 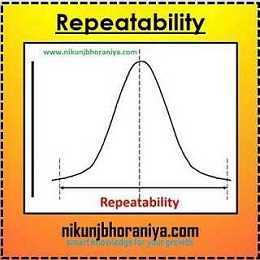 1) What is the difference between Repeatability and Reproducibility? → The difference is explained below. 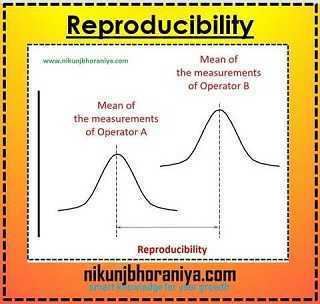 → The operator is not properly trained in using and reading gauge.